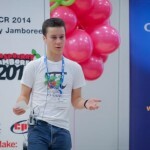 About The Raspberry Pi Guy! Want to know more about me? My mission? The stuff that I am interested in? Click on through to learn about who I am and the purpose of this website and YouTube channel… This page also features some statistics and a host of information about yours truly. Are you baffled by this new Raspberry Pi thing? Don’t understand what it is? Or the aims of the Raspberry Pi Foundation? Want to know what this big Computer Science kerfuffle is all about? Don’t understand what the Raspberry Pi can do? Then click on to read and watch. 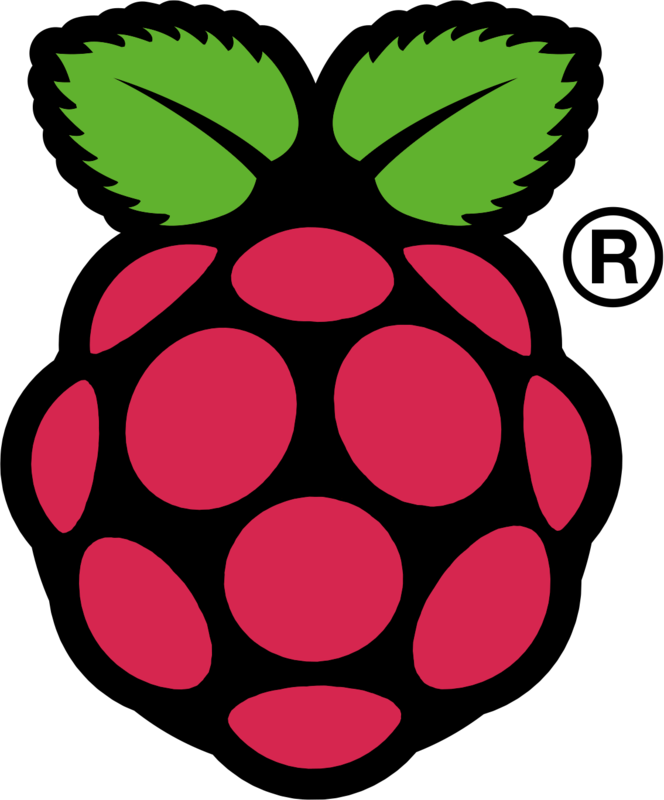 Warning: this page will make you want a Raspberry Pi. 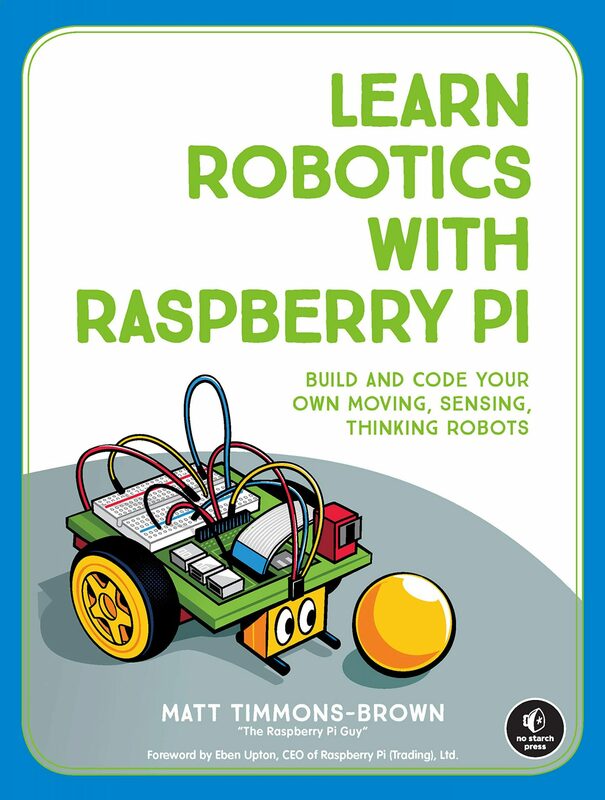 Interested in supporting The Raspberry Pi Guy and the free educational materials that I create? Why not consider donating? As a student with a limited income, creating professional videos can be challenging – equipment and time costs money! Click to learn more.